Need a perfect Easter or spring cake recipe? Orange Coconut Cake is perfect for warmer weather entertaining. Is it just me, or do these holidays just seem to appear out of nowhere? 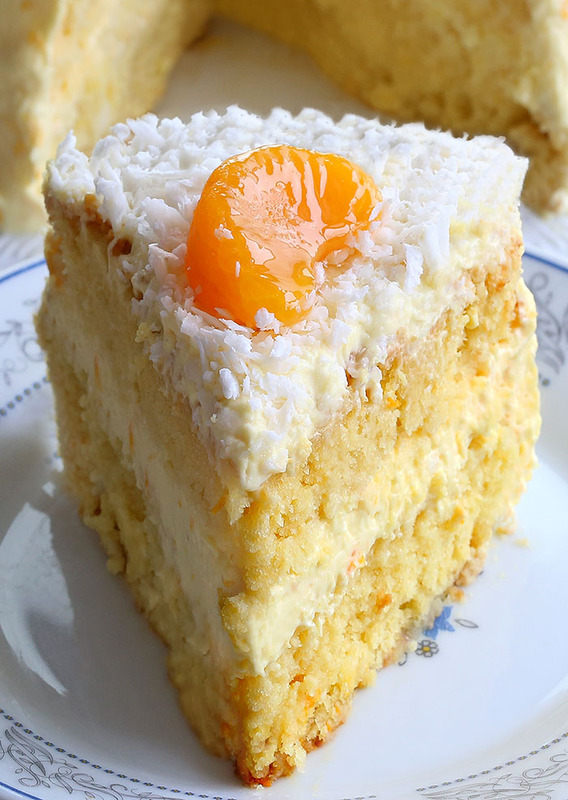 This entry was posted in Cakes, Holiday and tagged coconut, mandarin oranges, vanilla pudding on March 4, 2018 by Dan. Looking for a quick and easy dessert recipe with only 15 minutes of hands-on time ? 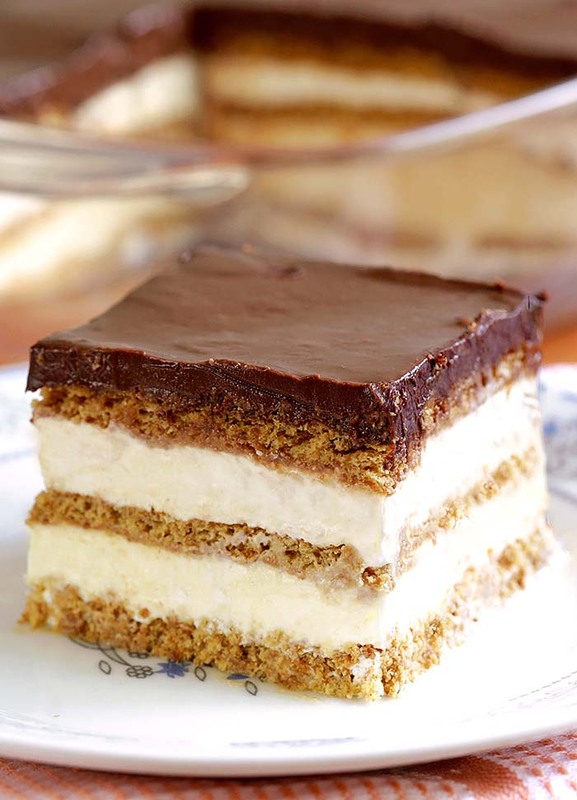 Try out delicious No Bake Chocolate Eclair Icebox Cake ! This morning I had a bit of time to think. I woke early for a Saturday, it was one of those mornings that staying in bed all day seemed possible. This entry was posted in Cakes and tagged chocolate, graham crackers, vanilla pudding on July 10, 2017 by Dan.